Organising a Hen Party, Consider These Essential Items. 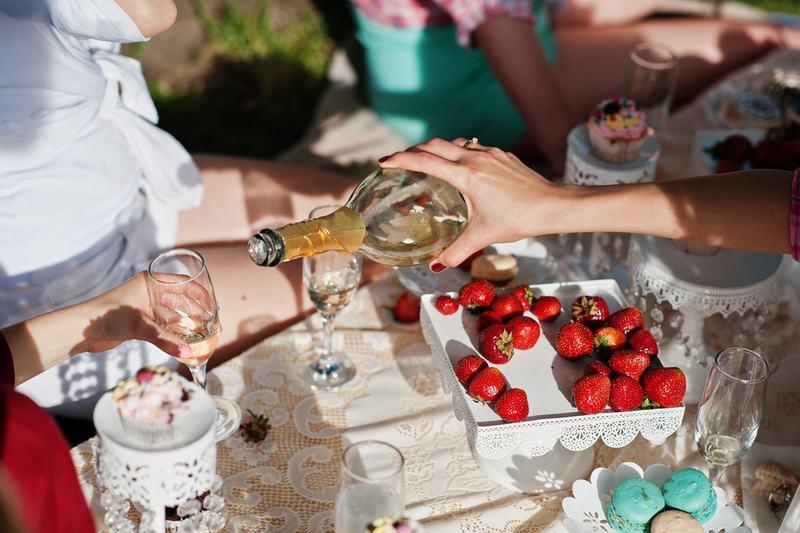 More Hen Party Ideas to Give a Go! 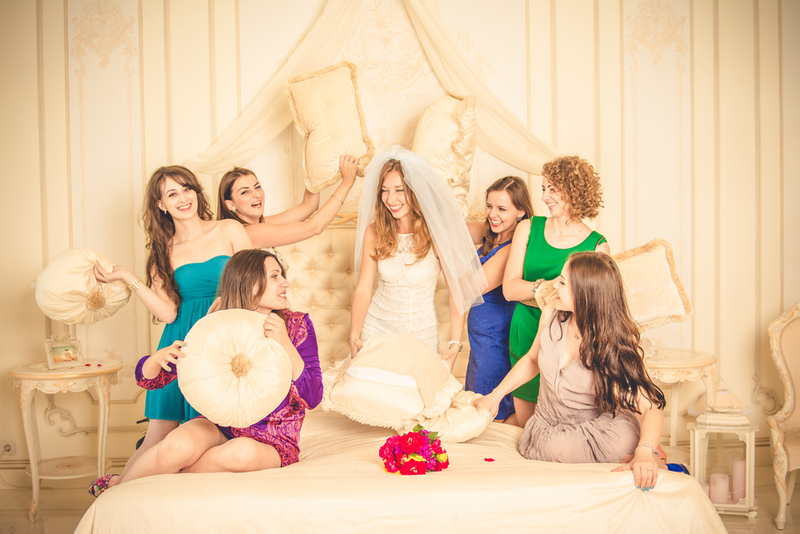 Hen Party—Time to Treat the Bride-To-Be! 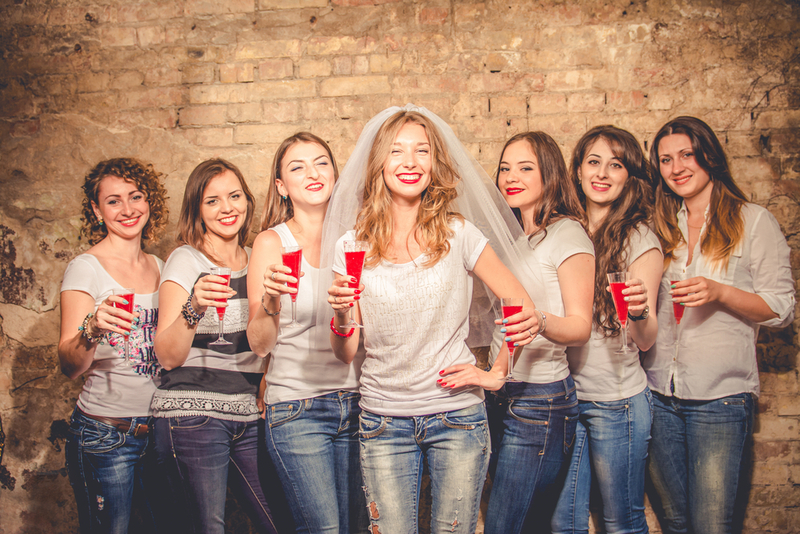 Hen Party—Here’s What the Fun is All About! Great Hen Party Ideas Just For You!